If you’re in the market for a pre-owned car, then you’ve come to the right place. 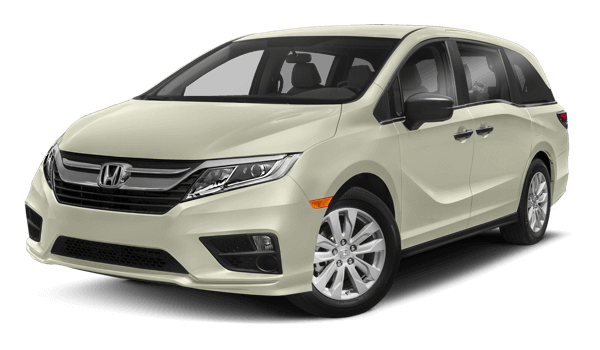 There are plenty of places that sell used vehicles near Troy, NY, but Rensselaer Honda has a superb selection of reliable used Honda vehicles, as well as other makes, that you’ve been searching for. Plus, we make financing a used car easy, with an online financing application and staff on hand to walk you through the process. So once you’ve selected the used vehicle you envision yourself driving around Clifton Park, give us a call and we can get started on securing a competitive price! steel metallic clearcoat 2014 Dodge Grand Caravan SXT 30th Anniversary FWD 6-Speed Automatic 3.6L V6 24V VVT Recent Arrival! Odometer is 9484 miles below market average! Shopping for a used car was not always an easy task as for many years finding the premier place to get a used car would require you to find a dealership that offered you the best selection around. But, in recent years this has gotten easier and here at Rensselaer Honda in Troy, NY we are ready to show you first-hand how easy it is to find the car, truck, or SUV that will make driving in the New York Capital Region more enjoyable! If you have been on the hunt for the premier place to do your used shopping, then our dealership is the place to be! We will make it easy for you to get something that is ready to be long-lasting, comfortable to drive, and packed with the features you have been searching for. Our selection of used models will give you the chance to enjoy something from many of the top automakers around. We are proud to bring you all of the options you could want from brands like Honda, Chevrolet, Chrysler, Nissan, or Toyota! All of these options will make your shopping experience completely unique and give you something that will make your driving experience in Saratoga or Latham unlike any other car around! Plus, with this incredible selection of models you will also be able to find something that is also plenty affordable and will keep your bank account fuller! If you have been looking for the best place possible to shop for an incredible used car, truck, or SUV, then Rensselaer Honda will be the perfect place for drivers in Albany and Schenectady! With our help we will be sure to give you the car that will confidently fit your needs and lifestyle while keeping your budget intact! See you soon! Shopping for used vehicles at Rensselaer Honda will most certainly yield some tremendous options, especially considering that we’re a Honda dealer. Honda has long been considered one of the most reliable brands, meaning a used Honda car will last you for quite some time. Take the Honda Odyssey and Honda Pilot as prime examples. The Odyssey has won awards for its family friendliness, so it should come as no surprise that they don’t run out of steam quickly. And the Pilot is appealing because it never seems to go out of style – or run out of practicality. Whichever model you choose, you’ll have the assurance of Honda reliability in your purchase.